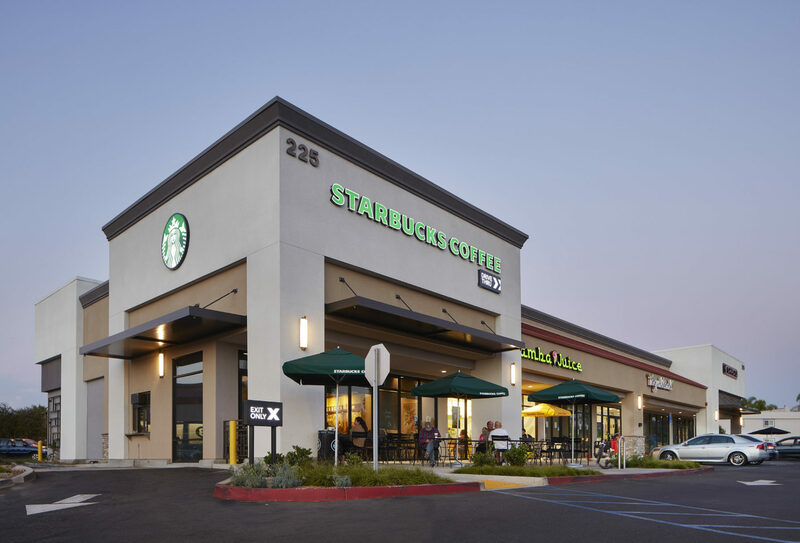 The Jamacha Village project consists of the ground up construction of an approximate 8,000 Square Foot building located within the Jamacha Village Shopping Center located in El Cajon, CA. 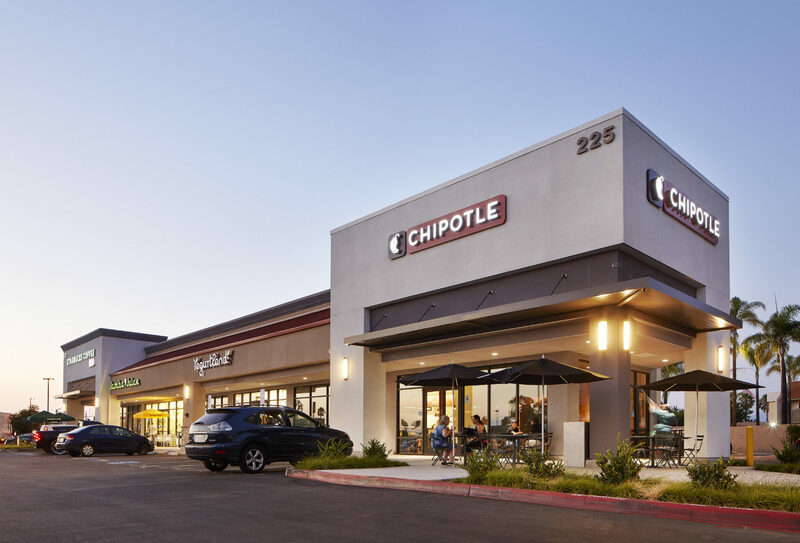 Dempsey Construction was involved in providing substantial pre-construction services in conjunction with the owner and project architect, including the development of master project budget, cost analysis, master project schedule, constructability analysis and value engineering exercises. 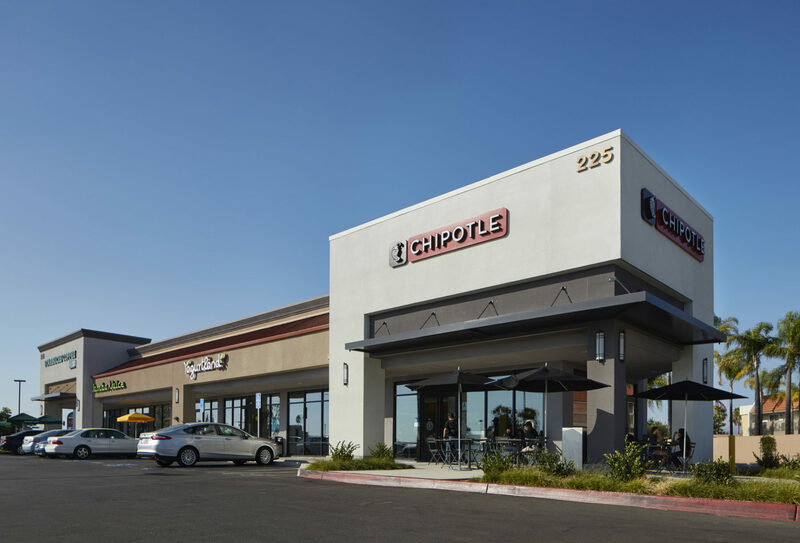 The scope of construction includes the demolition of an existing Burger King restaurant building, grading and site work and construction of the new multi-tenant building with drive-thru, to be anchored by Starbucks, Chipotle and Jamba Juice. The new multi-tenant building is constructed of wood and stucco with stone veneer accent elements.